Act Now! 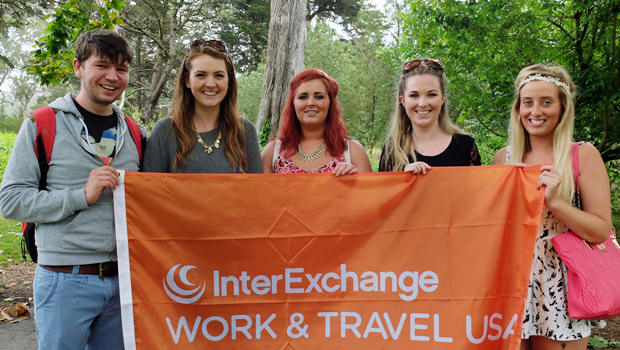 Irish J-1 Summer Work Travel participants working through InterExchange in the U.S. and SAYIT Travel in Ireland now must have their job vetted and approved by their U.S. Sponsor before they will be issued the documents they need to apply for a visa. By hiring students before they arrive, you fill your staffing needs in advance of your seasonal rush. Students can travel assured they may start working immediately upon arrival. Hire irish candidates on our Free Recruitment Tours. Sign up to the Work & Travel USA program, or call us at 800.621.1202.